* MTEL will refund half the registration cost for a participant canceling registration prior to 6/1/19. After 6/1/19, no refunds will be issued and registrations are non-transferrable. You may transfer your registration to another person by 6/1/19 by contacting Brandy Crowley at Brandy_Crowley1@Baylor.edu. Sessions will focus on Measurement for young children. Valuable resources will be shared, with a focus on integrating literacy strategies in math. Enjoy opportunities to network with Math Education leaders! 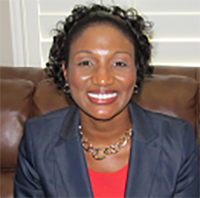 Sheri is a 1984 Baylor education graduate and earned an MSEd from Texas Tech in Educational Leadership. A lifelong educator, she has taught at the middle and high school levels. Sheri continually stresses the value of academics, as well as character and community spirit, to her students and teachers. Session: Can an Elephant fit in your Bathtub? Grasping the notion of CAPACITY can be a tricky concept for our PK/K students. Let’s get together with hands-on activities to practice ways to make this theory easier to understand, and don’t forget your bathrobe! 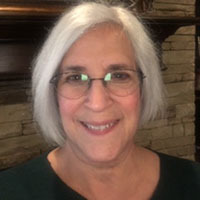 Caren has more than 40 years of experience in education, ranging from primary to high school instruction and training. She is a hands-on presenter with a focus on building a teacher's "tool box" to better meet the needs of all students. Come look at linear measurement through the lens of a “fractured” fairy tale. Jim (Jack’s grandson) climbs the beanstalk to meet the giant. Find out how he compares the sizes of objects as we apply that to linear measurement. The book Jim and the Beanstalk by Raymond Biggs will be shared as well as other children’s books connected to linear measurement. Shametria has been an educator for more than 15 years, 11 of them in the classroom. During the last five years, she has been a mentor teacher for first- and second-year teachers, a middle school math instructional coach, and a campus administrator. Session: Balancing Weight: Is it Lighter or Heavier? Get ready to experience measurement skills for Pre-K and Kindergarten students like never before! In this session, participants will investigate weight concepts through literature, hands-on activities, and critical thinking. 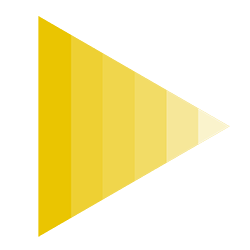 Participants will leave with ready-to-use ideas and resources. 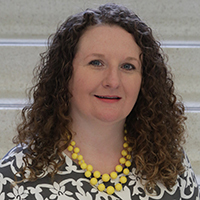 After nine years of teaching experience and three years as an elementary literacy consultant, she continues to stay in touch with educators through coaching, professional development workshops, and supervising student teachers. In this session we'll explore strategies to support young learners in expressing their mathematical understandings of measurement. 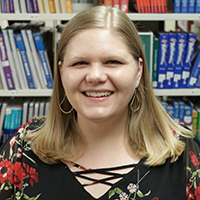 Brandy received her Master's in Curriculum and Instruction from Texas A&M and her undergraduate in Elementary Education from Sam Houston State University. 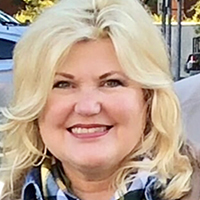 Prior to coming to Baylor, Brandy worked in Texas Title I Public Schools as a teacher and district instructional mathematics coach for 16 years, spending the majority of her career in Conroe ISD. Linear measurement begins with you! In this session, we will look at engaging activities that build strong linear measurement understanding while incorporating literature and other subject areas.